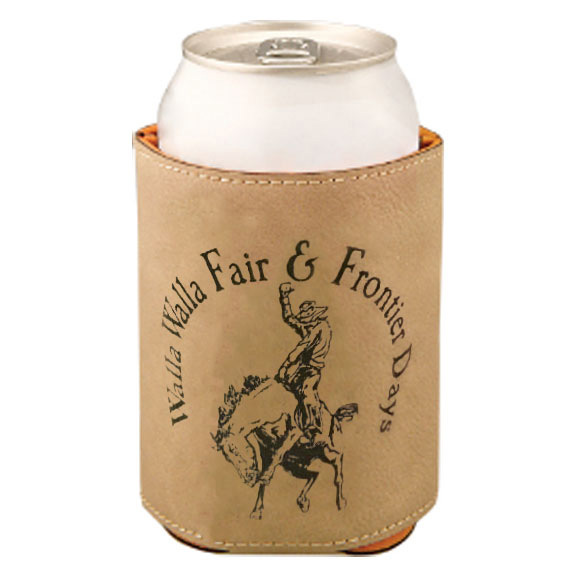 Going to the fair is a time honored tradition. 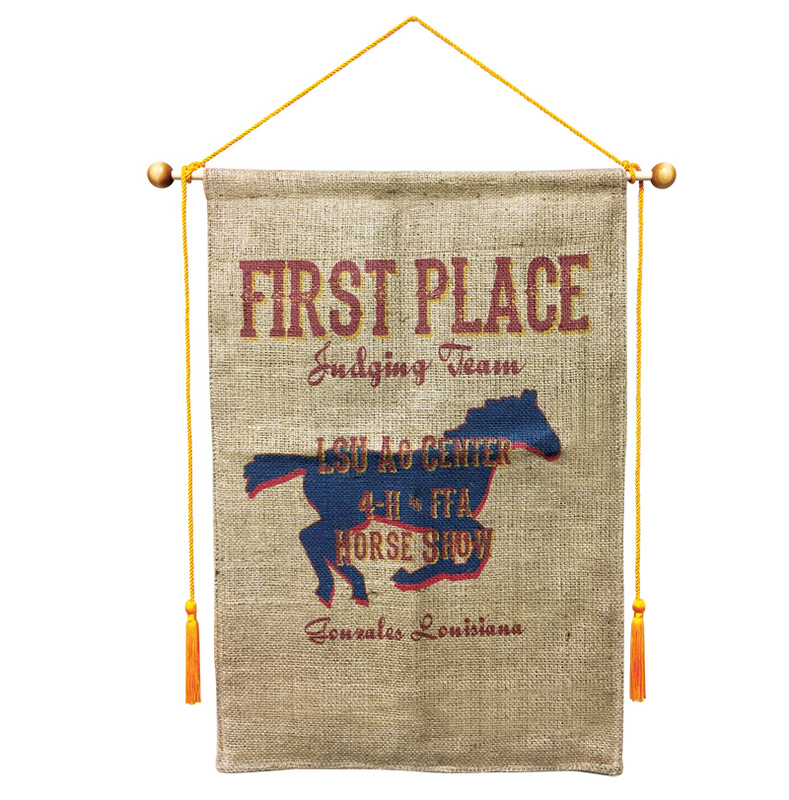 We know that because we have been a part of the fair and livestock show industry for over 100 years. 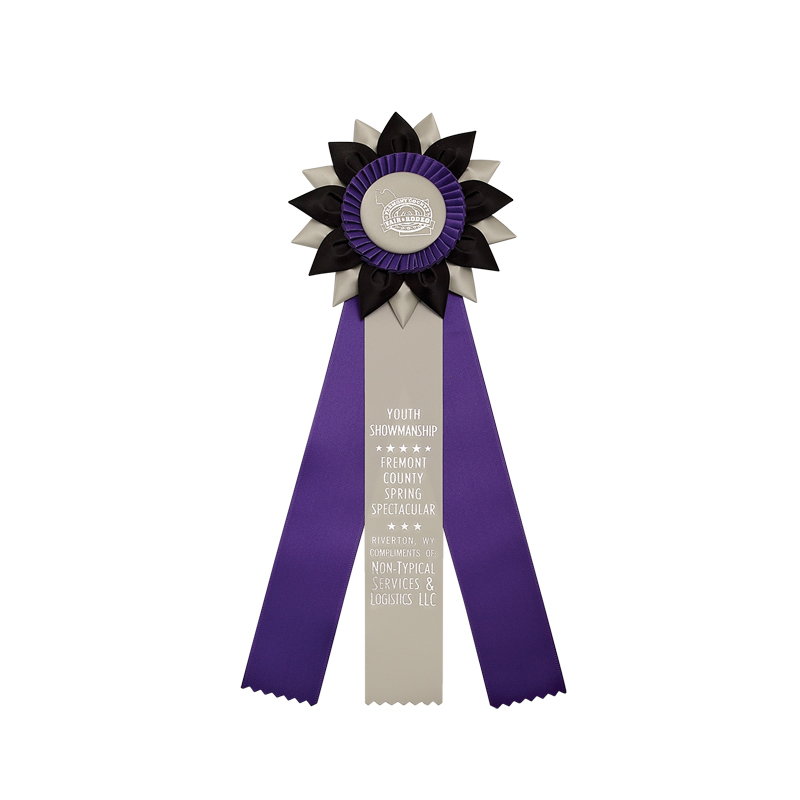 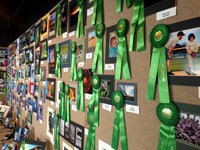 Whether it's with a ribbon, rosette, banner, or some recognition item, people go to the fair for recognition of outstanding accomplishments. 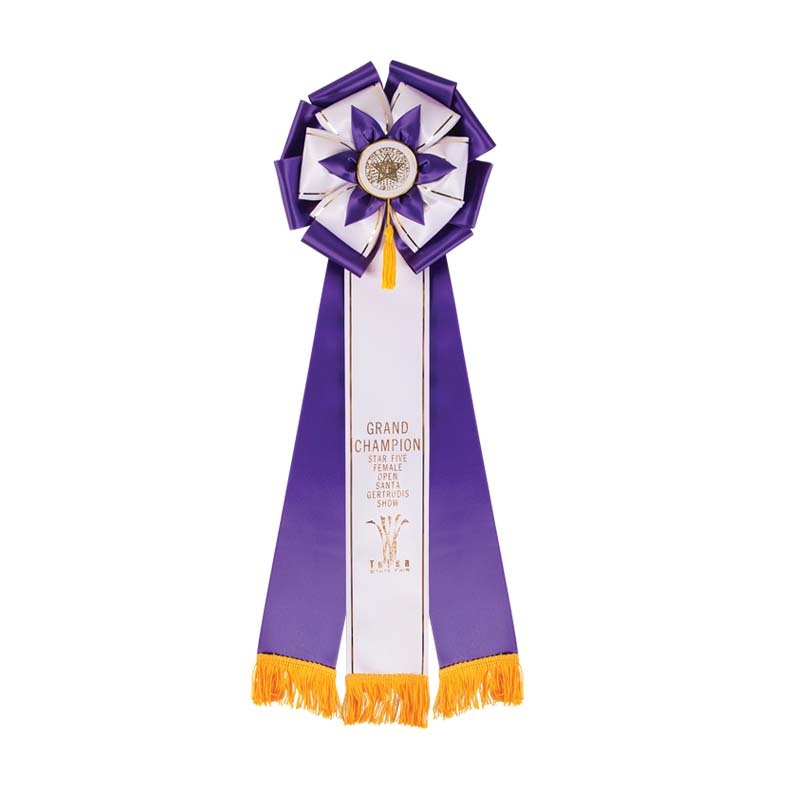 At Staats, we understand the time and energy that goes into exhibiting at a fair or livestock show, so we take the time to make sure you have an award that your recipients can be proud of. 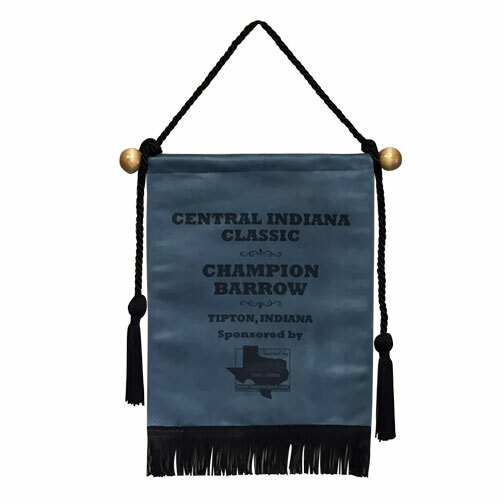 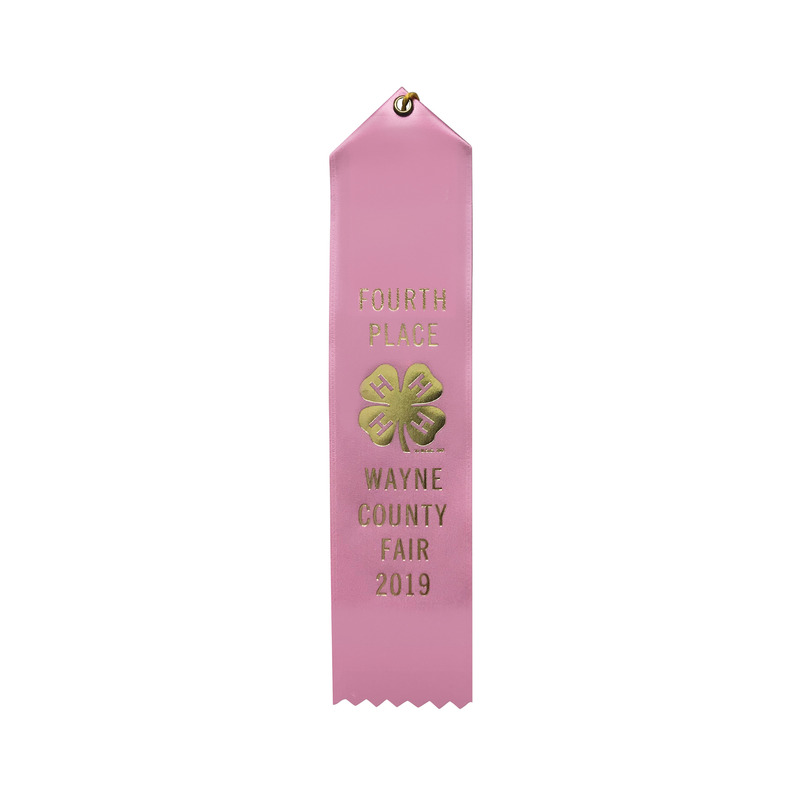 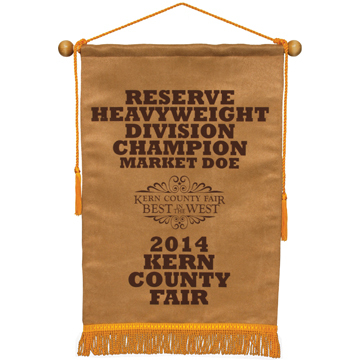 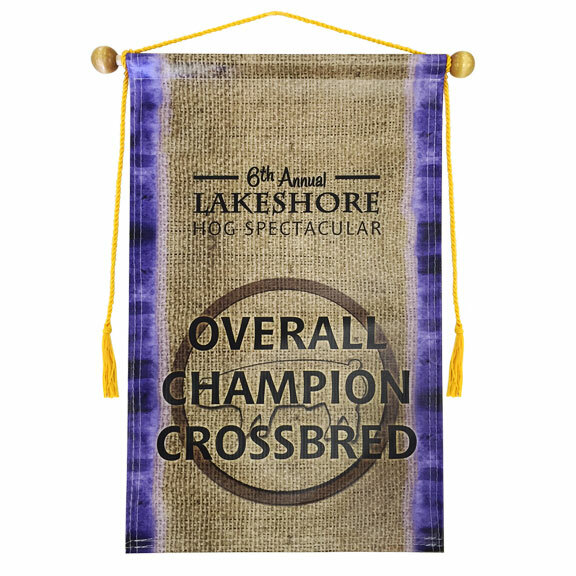 We have numerous ideas of awards and promotion items for your agricultural county fair and state fair competitive event or exhibit, livestock show, horse show, dog show, or other special event. 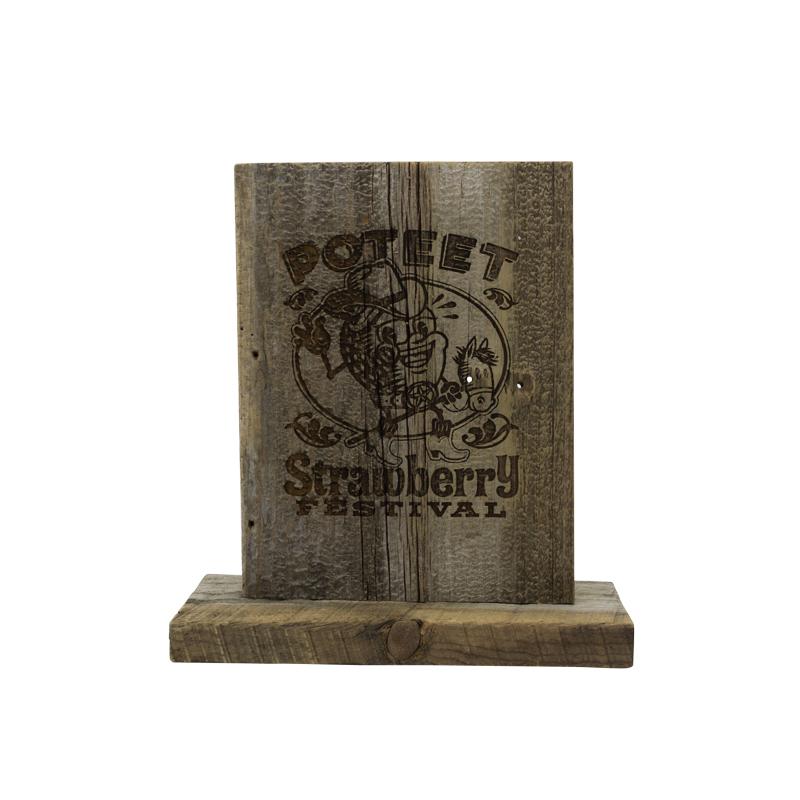 We also offer solutions for fair and event branding and promotion, each customized to fit your individual event's needs. 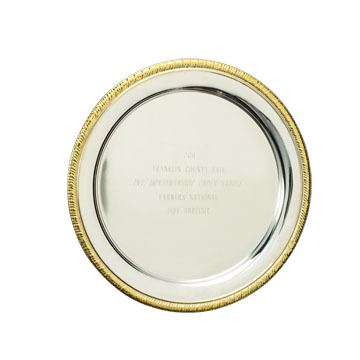 We pride ourselves on creating items the way you want them, so that your recipients receive the recognition they deserve. 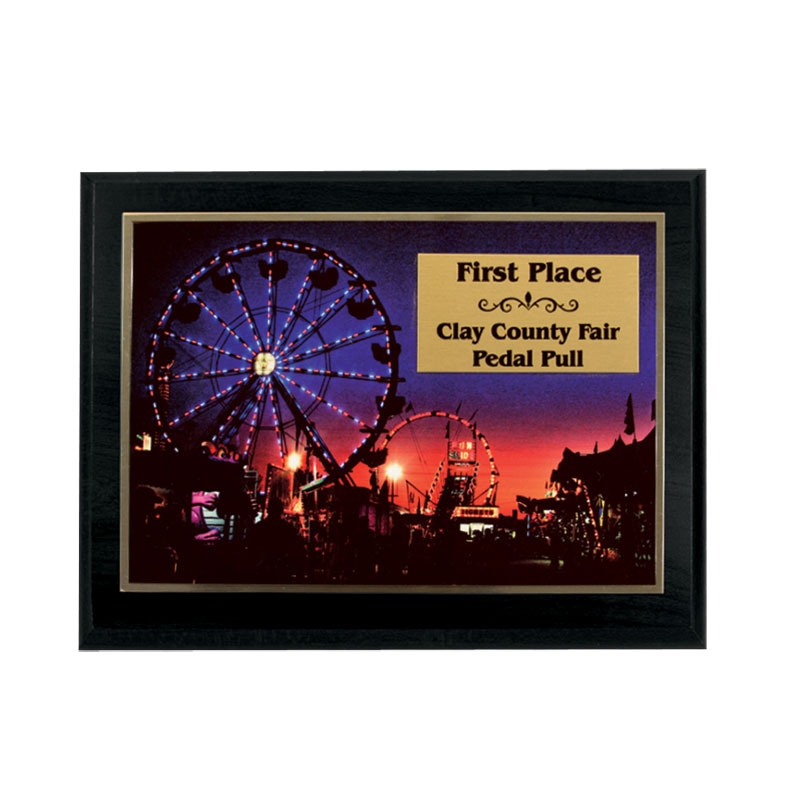 Let Staats help you Leave Your Mark with everyone that is a part of your fair, exposition, or special event.